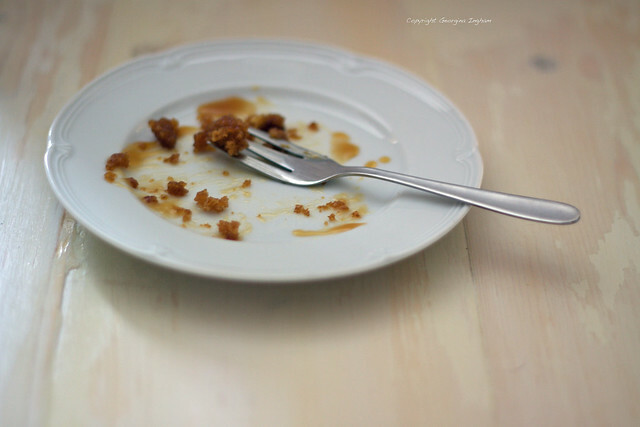 This is a sponsored post in collaoboration with Bake Box. I consider myself quite the accomplished cook and baker, but when it comes to cake decorating my efforts often leave something to be desired. I try hard but really struggle to be artistic and creative. 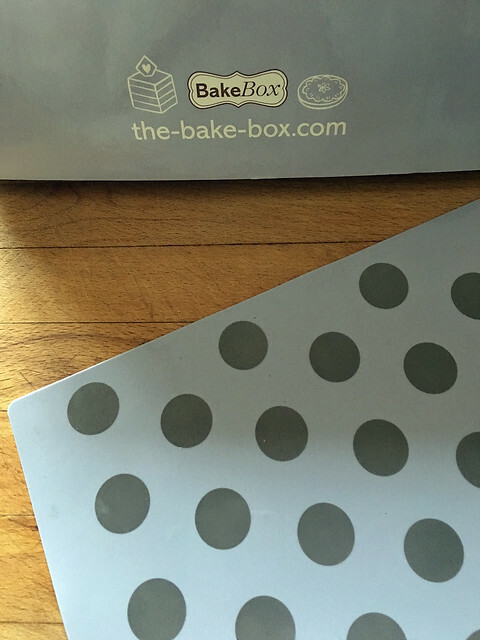 I was delighted therefore to be contacted by Bake Box regarding reviewing their debut box. 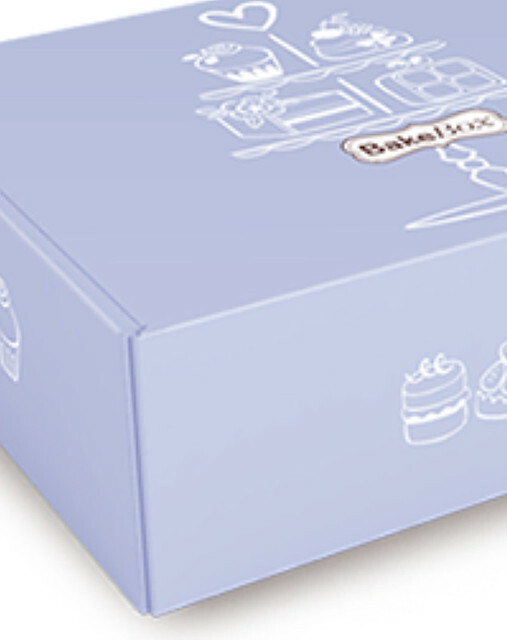 Bake Box are produced by Eaglemoss. In 2016 despatch months are January, March, May, July, September and November. 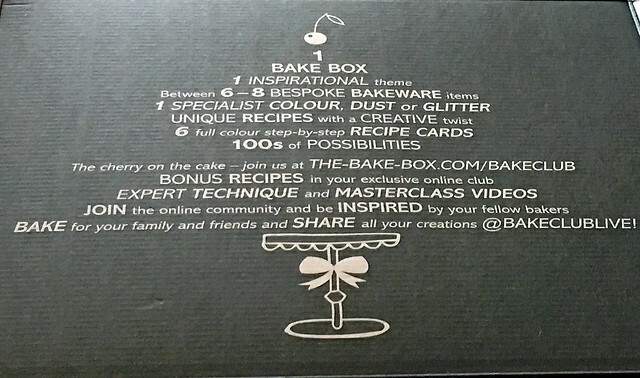 The contents of each months box are kept secret so you don’t know until you open the box what goodies you will find. 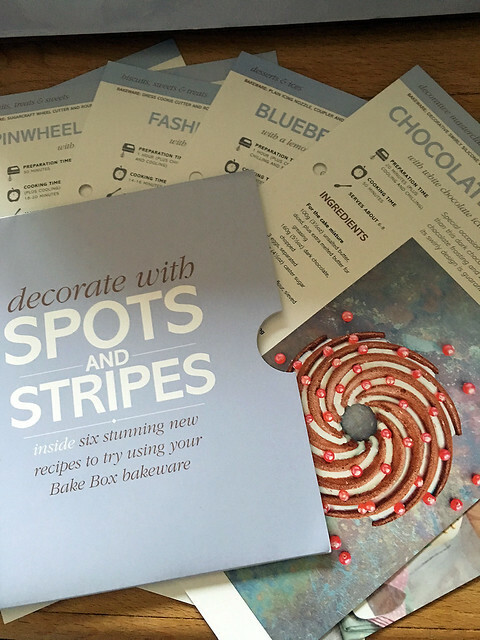 I really like this idea, I feel it adds to the fun factor and lets face it there’s nothing much more exciting to ‘foodies’ than getting a kitchen related parcel is there? 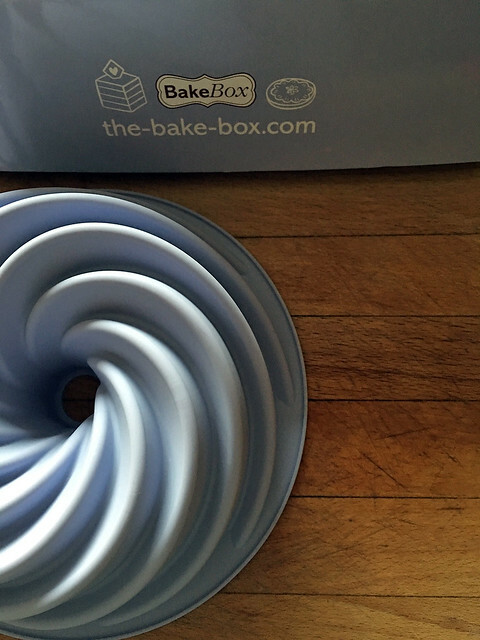 So far I’ve only used the bundt mould and piping bag but I was pleasantly impressed. Unlike some of the cheaper silicone moulds I’ve previously used I didn’t have any problems with the cake sticking. 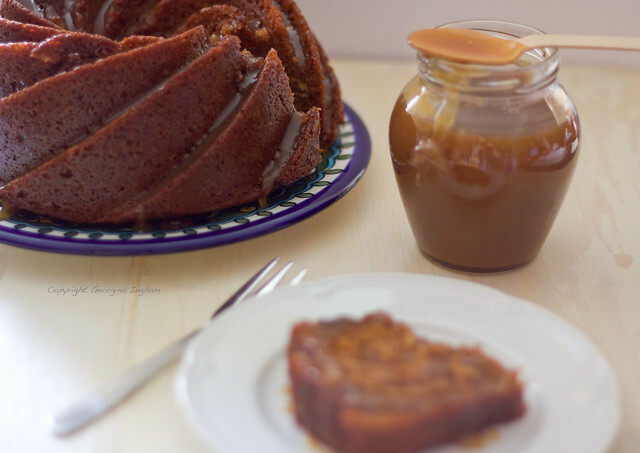 I made a spiced honey cake with salted butterscotch sauce, piping the sauce into the gorgeous bundt curves and serving extra on the side. I showed great self restraint as it would have been all too easy just to spoon the sauce from jar to mouth. The current subscription price £14.99 bi-monthly + £2.99 postage and packaging, which I don’t think is too unreasonable considering that each box is reported to contain at least £40 worth of equipment. 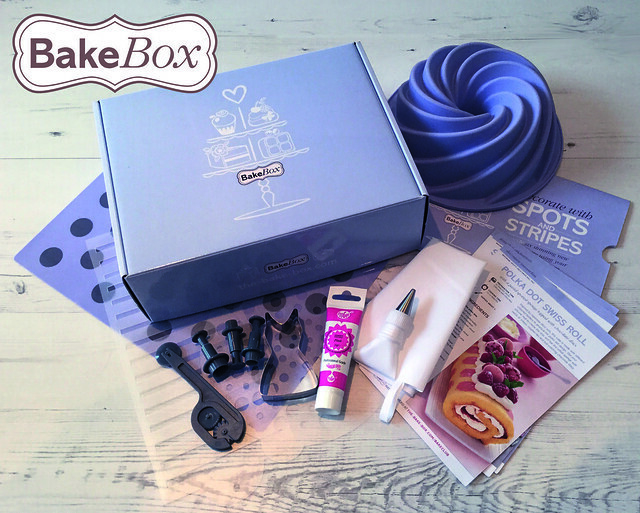 Sure, for the more experienced cake decorator these probably aren’t all that good value, they’ve probably got most of the kit and just need to top up from time to time but for the novice, keen to learn baker these are great boxes of fun. 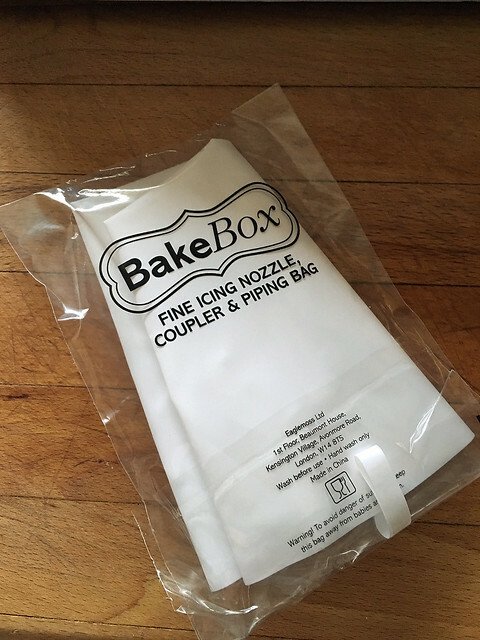 As with most brands these days, Bake Box have a lively collection of social media groups you can follow and/or join in with to discuss your baking quandries & recipes, watch tutorials and of course, show off your latest bakes. 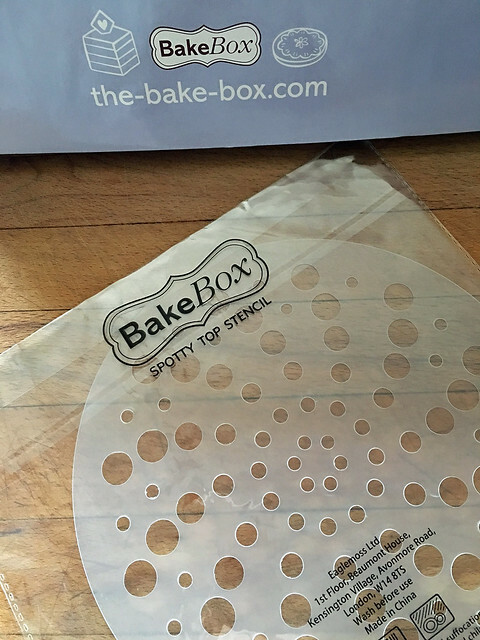 Now excuse me, while I dash off to enjoy my slice of cake and to sign up for my own regular Bake Box.